Justin Bieber has finally released new music and this time he collaborated with a producer called 'Bloodpop'. Justin Bieber may not have been quite after he released 'Purpose' but he hasn't released any music where he is the featured artist. This changed when 'Friends' hit the airwaves but listeners were very confused as to who is his collaborator 'BloodPop'. So we thought we would put together an easy get to know 'Bloodpop guide. 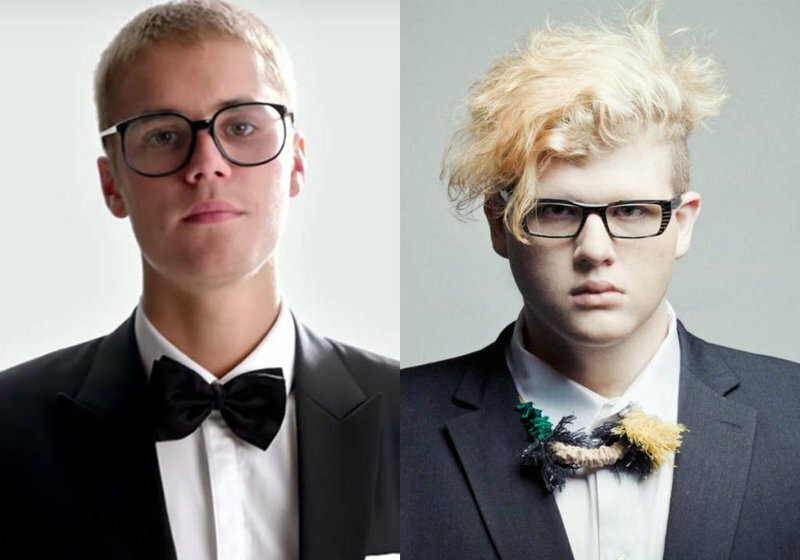 BloodPop has gone by a number of names in the music industry even though he is only 27 years old. His real name is Michael Tucker but he started in as Blood Diamonds and then Michael Diamond, Blood and has finally settled with BloodPop. In 2015 he made waves with co-writing five songs on Madonna's Rebel Heart album and six on Bieber's Purpose, including the smash "Sorry." The roll continued with co-writes for Fifth Harmony ("Scared of Happy"), Britney Spears ("Better") and John Legend ("What You Do to Me"). Things truly went stratospheric, though, in 2016, when he received co-writing credits for all the tracks on Gaga's Joanne album. BloodPop originally didn't want to be a famous music producer. he moved to Vancouver when he was younger to study a degree in video game design and wanted to release music anonymously on SoundCloud.